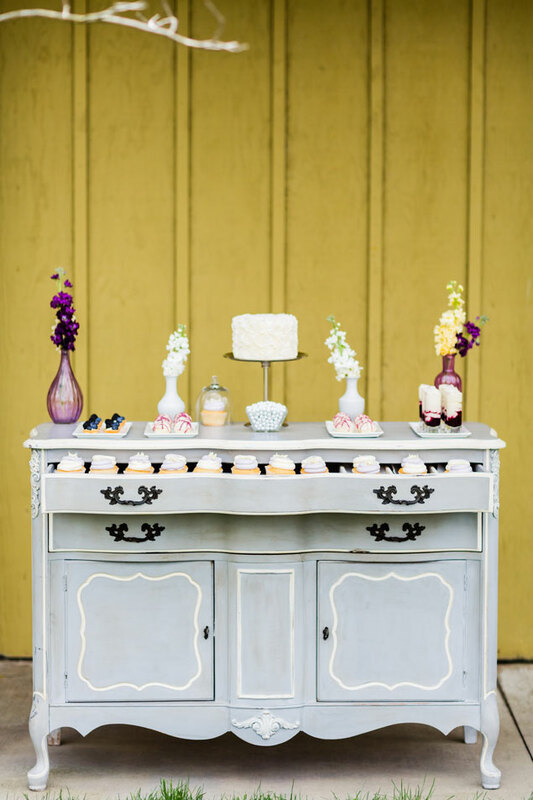 Who can resist a dessert bar? We certainly can’t! Especially one that is styled to perfection! 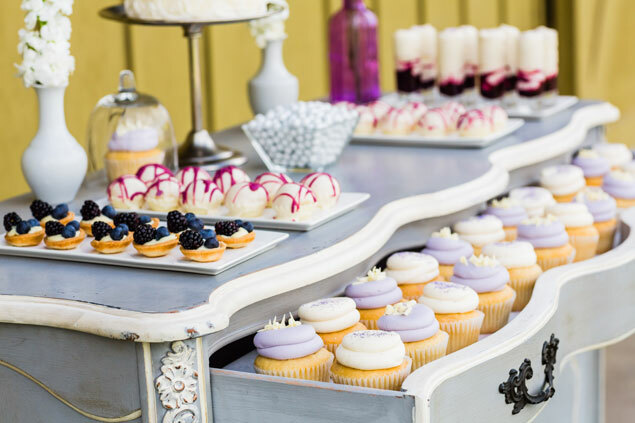 Cookies, cupcakes and beautiful baked goods that all coordinate with an events theme or color scheme… Enter Sift Dessert Bar, your one-stop-shop for a wedding dessert bar that will have your guests swooning over sweets! 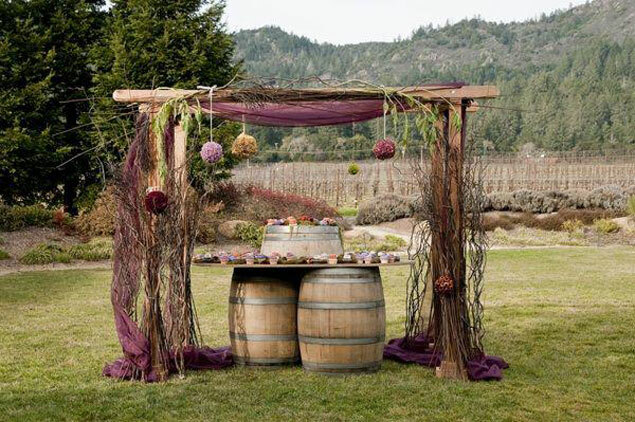 The owners, Andrea and Jeff Ballus were planning their 2007 Wine Country Wedding. Andrea always had a knack for fine foods and fancy dessert. She also grew up in a household where homemade was the only way. 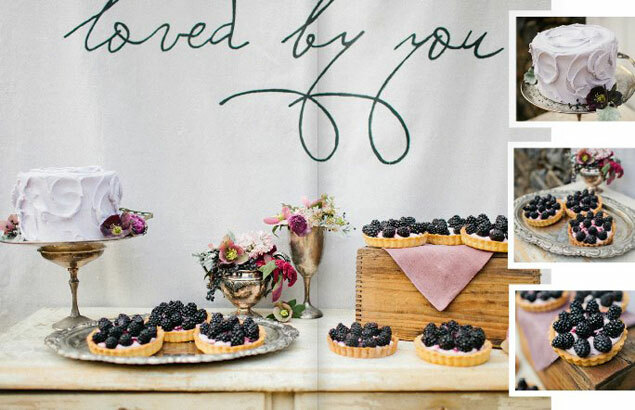 She wanted to have the sweetest and trendiest custom dessert bar for her wedding and nothing satisfied her craving. 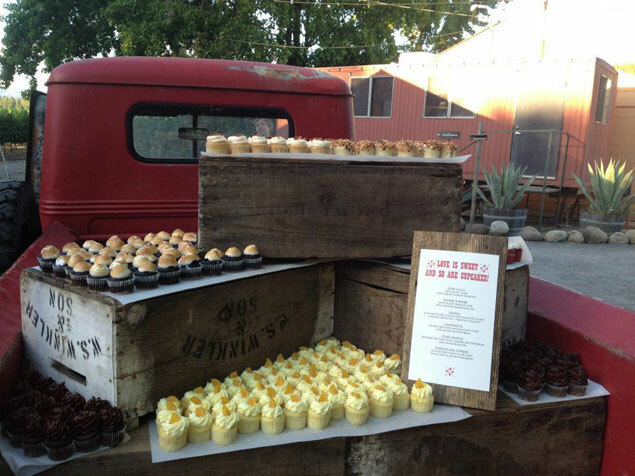 She even had to ship her cupcakes from Las Vegas, she knew there was a missing market and Sonoma County needed something like Sift. That’s when it all began. The beauty of Sift Dessert Bar is the customization. 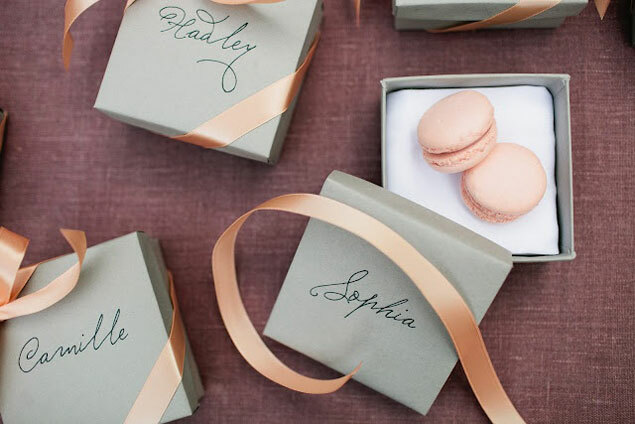 From the décor, to the flavor, to the actual dessert, it can all be customized. If the couple wants a new dessert that they tried for the first time in Paris, we will create it. We can even recreate their favorite nostalgic childhood dessert that they enjoyed every birthday as a kid. You name it… we create it. 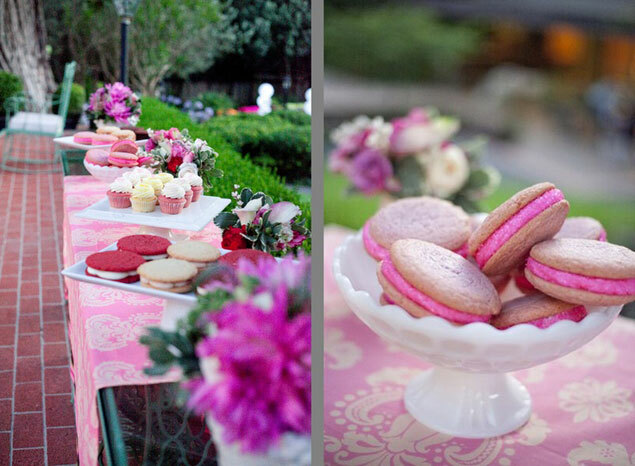 We offer custom color schemes, tinted glitter, handmade fondant décor, specialty cakes, and unique flavors. 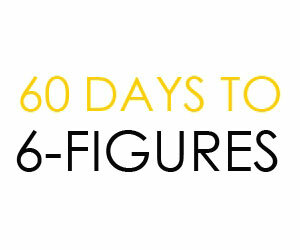 If we could give one piece of advice to our clients it would be to: Listen to the professionals! 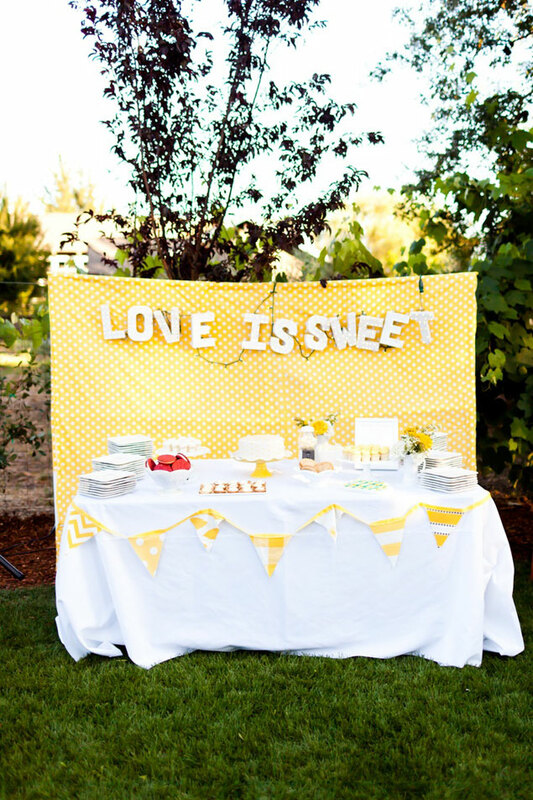 Choose your vendors wisely and thrust their judgment when it comes to helping you plan your special day. Also, never go to bed angry. We couldn’t choose just one but some of our favorites are coral, mint, and everything splashed with a bit of gold! 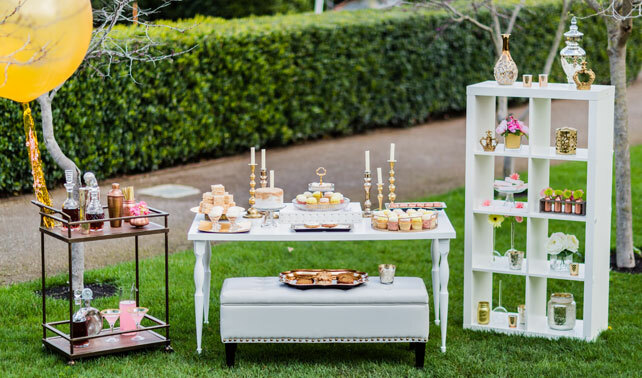 Wedding cake, cupcakes, candy/cookie bar? Which is your personal favorite? We want it all! 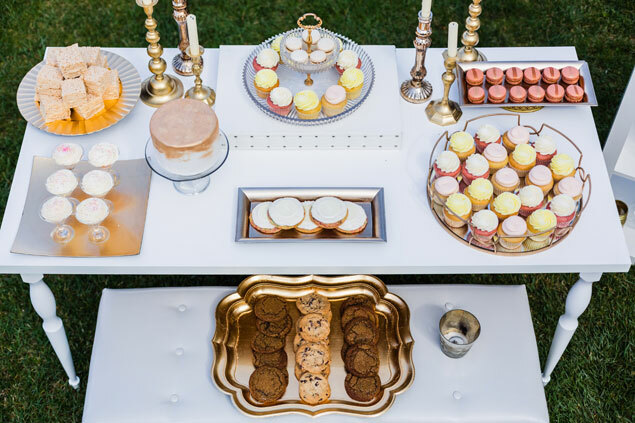 If we could choose, we would have a full dessert bar with cupcakes, ice cream sammies, pies, cutting cakes, fruit tarts, donuts, and cookies! We would even throw a potato chip bar in there for fun! Tell us why you think you’re a popular choice for brides and grooms? 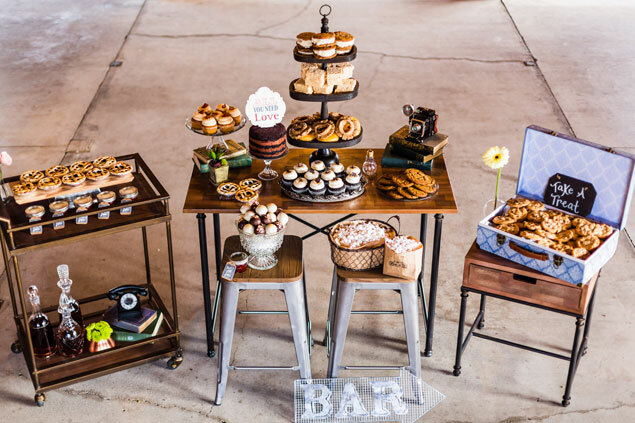 Sift Dessert Bar is a popular choice for couples because of a few reasons. We are fun, stylized, and have an eye for events. Another main reason is our ability to customize and create exactly what our couple dreamed of. We pride ourselves on using the highest quality, local ingredients and offer inventive and exciting decadent desserts.